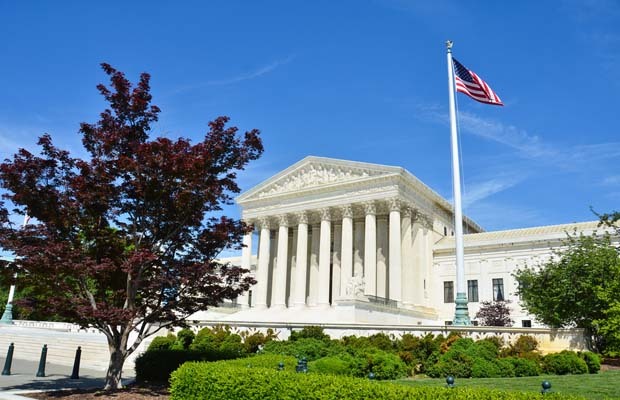 The Supreme Court of the United States will announce its decision on the issue for two months, but the state of New Jersey is confident that sports betting will soon be legalized. Former Gov. Chris Christie, who witnessed the court deliberations, told reporters April 16 the state has a decent chance of winning. “I thought the hearing went great. We’re going to do well,” said Christie. A green light from the Supreme Court would ultimately end the four-state monopoly on legalized sports betting. Those four states are Nevada, Delaware, Montana, and Oregon. Furthermore, this would also help the state of New Jersey, in general, which has been spending an eye-popping amount of more than $8 million in legal fees alone in this trial. In a recent report, The Observer estimates that the state has spent $8.6 million in legal fees to the private law firm of Gibson, Dunn & Crutcher since 2012 during its sports-betting appeal. Besides Nevada, other states that allow sports betting are Oregon, Delaware, and Montana, and they have permission thanks to a federal law known as the Professional and Amateur Sports Protection Act (PASPA) of 1992. 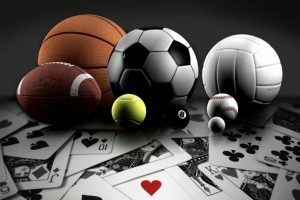 Despite its legalization, the majority of the Americans are not in favor of legalizing sports betting, according to a 2010 survey by PublicMind, a research center based at Fairleigh Dickinson University in Teaneck, N.J. 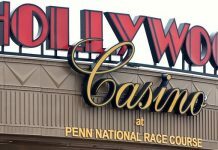 The survey revealed that at least 67 percent of Americans disagree on the endorsement of Internet-betting websites in the United States while 21 percent said it should be authorized. 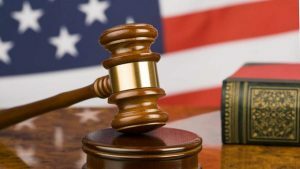 The law, which is also known as the Bradley Act, was a bill that outlawed sports betting in the entire country with the exception of the previously mentioned states. While Nevada enjoys the privilege of unlimited sports betting, Montana, Oregon, and Delaware have their own set of limitations. In Delaware, the law prevents people from betting on college sports events. New Jersey was supposed to be included with the four states when the bill was first proposed, but the state was unable to capitalize on it. The state was given until Jan. 1, 1994, to legalize sports betting. However, according to a report by NJ.com, gubernatorial candidates Jim Florio (Democrat) and Christie Whitman (Republican) were not focused on the issue at the time. “This is the fear of every governor, that we’ll be at the mercy of the federal government. It’s not right, and I believe here that it’s very clear that the federal government overstepped its bounds,” the former governor said. Since their debacle, a plethora of legal challenges was spearheaded by the state of New Jersey in 2015 and 2016, but, ultimately, they failed. In 2015, New Jersey lost in its appeal to legalize sports betting in a very close margin 2-1 before it absorbed another blow the next year in blowout fashion, 9-3. 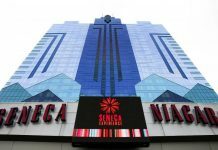 In spite of the string of defeats, the state of New Jersey was able to rekindle its hope of validating sports betting after the Supreme Court justices announced in fall 2017 that they would hear the case. This is what David Rebuck, Division of Gaming of Enforcement state director, said before the panel of businessmen at the Global Industry Conference, which was held earlier this year in London. Rebuck advised all the companies that provide sports betting to sign up for a license permit right now in New Jersey, so they will not be left behind. The Supreme Court is expected to announce its decision in June.